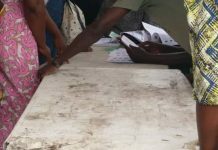 Aderinokun polled 248 votes as against former factional Speaker of the Ogun State House of Assembly; Mr. Emmanuel Soyemi Coker who got 122 votes at the primaries which held on Thursday, October 4, 2018, in Abeokuta, Ogun. On his plans for the constituency, Aderinokun said he will sponsor bills to help provide jobs for his constituents. 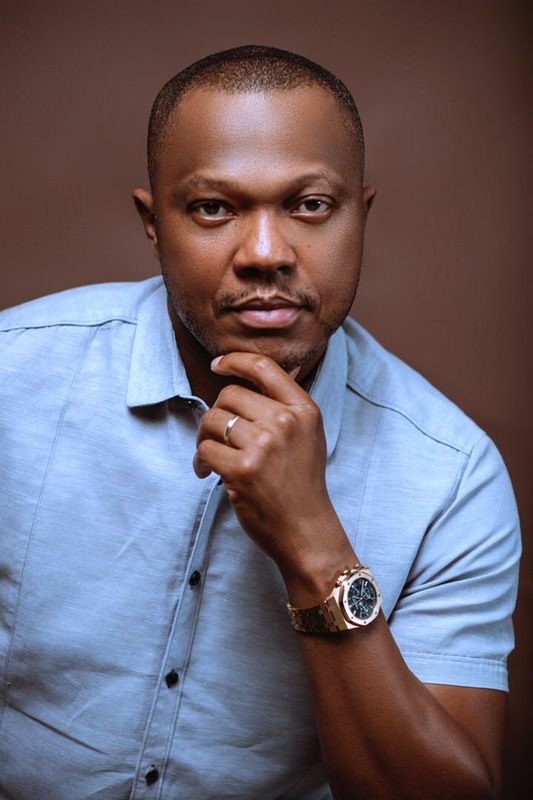 It is left to be seen how well Aderiokun will fair at the election scheduled for February 2019, as he squares up against the incumbent, Mikail Kazeem who has been selected as a consensus candidate by the All Progressives Congress (APC) to represent the Abeokuta North/Obafemi-Owode/Odeda constituency. 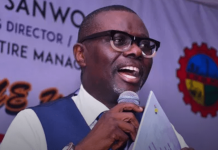 Who is Jide Sanwo-Olu, Ambode’s political nemesis? 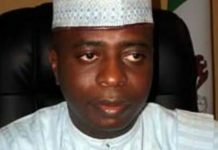 Is the Red Card Movement the alternative to the PDP/APC duopoly?